Our resources include recommended readings and articles, toolkits, and past conference materials for professionals, family members, caregivers, and care partners. 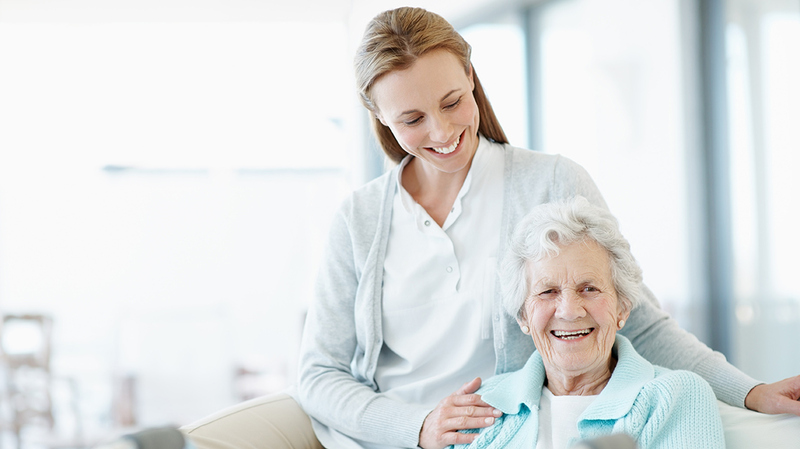 Our resource page offers information and tools for long term care staff and community leaders that will help improve the lives of residents, increase staff satisfaction and create meaningful and deeper relationships between caregivers and residents. Check back often for new content!